You will have no trouble finding luxury style vacation homes for sale in the beautiful mountains of Asheville North Carolina. 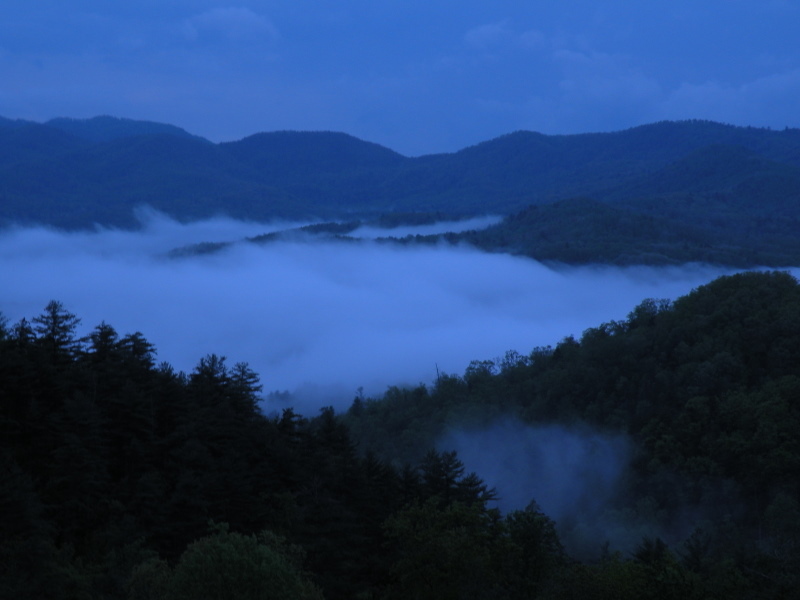 The Blue Ridge Mountains of Western North Carolina continue to be a very sought after location for those seeking that perfect weekend getaway vacation home here in the area. Call Green Mountain Realty at 828.215.9064 for homes, land or real estate here in the Asheville NC or surrounding areas. I have a question about the property at 140 Sassafras None Cashiers NC 28717 (#3378698). I would like to schedule a visit for the property at 140 Sassafras None Cashiers NC 28717 (#3378698).